What is the best product to treat the yard with. The best time to treat for fire ants is BEFORE they become a major problem. The best time of the year to do this is March and October. 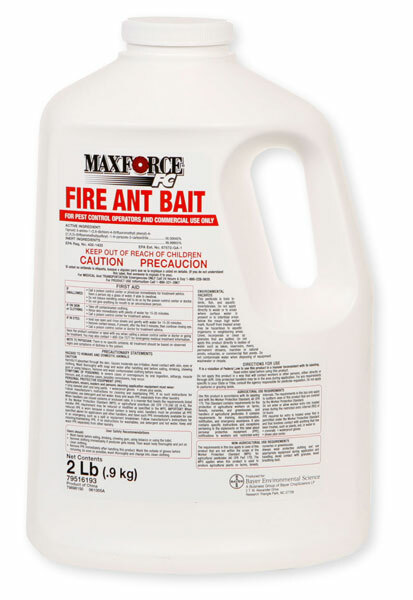 The best product to use is a granular bait such as Maxforce Fire Ant Bait or Advion Fire Ant Bait.